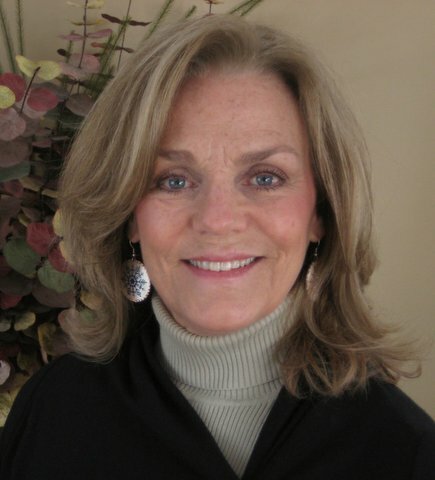 In March of 1974, Dianne Bunce opened the first real estate office on Main Street in Windham, New York. She and her agents were hard working, honest and dedicated to quality customer service. Soon Bunce Realty had an excellent reputation amoung buyers and sellers from around the world. Since then, her son has taken over the business but she is still involved gathering listings, showing properties and most important, adding support. We're proud to have served the mountaintop for over 30 years and even more proud of our agents because they continue to uphold the tradition of hard work, dedication and honesty. Gallagher & Company is prepared to take on a variety of assignments including all types of real estate feasibility studies, coordinating building operations, portfolio/asset management, or specialized management, consulting, brokerage, development. The company guarantees top-shelf performance on everything from site planning, market studies, and real estate brokerage services to arranging for ongoing maintenance and capital improvements for all types of real estate. commercial properties. Gallagher and Company also manages the Quads Condominiums, a 67 Unit condo development, and the Crystal Pond condo development in the Town of Windham. ​Born and raised in New York, Kevin Novotny of Keller Williams Hudson Valley Realty represents buyers and sellers in residential sales transactions. As a dual resident of both Greene and Rockland Counties, Kevin is bridging the gap between New York City and the Catskills. He is committed to maximizing his seller's exposure to the most serious and qualified buyers. In addition, his unique approach helps clients explore Greene County and all it has to offer. Terry MacDonald, moved to Windham as a full-time resident in 2008 and became a real estate sales associate specializing in the second home-buyers market with Shaw Country Realty where we provide excellent service whether buying, selling or renting in the Mountaintop area.Active member of the Columbia-Greene MLS & NYSAR. Over 30 years experience in the residential, commercial, industrial sales and leasing, Bank REO sales as well as property leasing and management within the apartment industry in Dallas, Texas. ​Windstar Realty Group is a full service Real Estate Agency serving the Windham NY and Hunter areas of upstate New York. Whether you’ve lived upstate your entire life or you’re looking for an escape from bustling city life, buying a house in the heart of the Catskill Mountains offers the perfect escape. From skiing, hunting, hiking, and golf to the rolling, lush landscapes, the Catskill region offers the perfect balance of adventure and serenity. This scenic mountain region is a perfect place to call home. 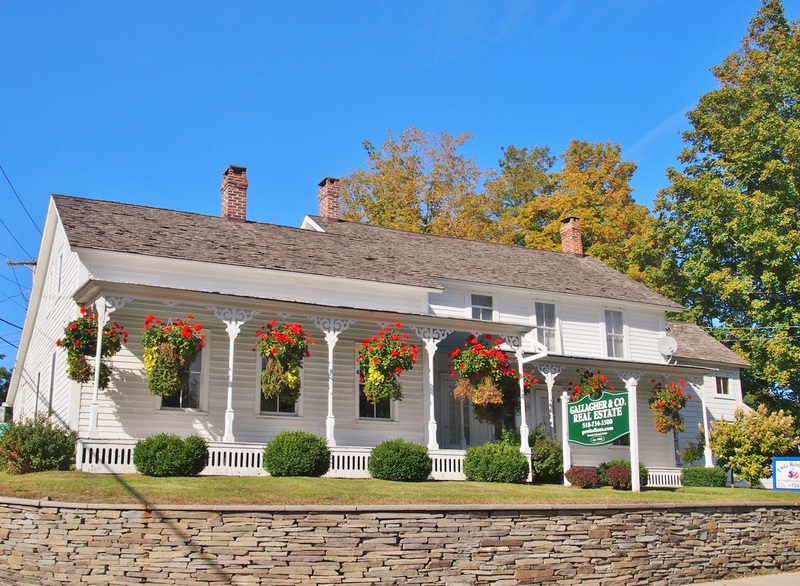 From our offices located at 5338 State Route 23 in Windham, New York 12496, the real estate agency works with buyers and sellers of homes, as well as landlords and renters of ski rentals. Whether the goal is to find a warm inviting place to return to at the end of a work day, or whether you are looking for that special place in one of the unique neighborhoods that covers the Greene County Landscape: Dorothy Cooke is dedicated to finding you your own slice of the Catskill Mountain dream. A life time New Yorker, Dorothy is a Nursing graduate of the City University of New York. Growing up in Windham and spending her summers here with her family has made lasting memories that are unforgettable. Dorothy works closely with her clients to carefully determine their needs and guide them every step through the process, from finding the right neighborhood to negotiating a deal. She is dedicated to providing the utmost professionalism, knowledge and business sense in a warm and personal manner without ever losing sight of the client’s ultimate goal. Dorothy brings many assets to her real estate career from a patient care background in the nursing profession, namely her ability to listen and deliver what the client precisely wants. She has recently received her certification for an Accredited Buyers Representative and Second Homes/Vacation homes specialist.